We work to diminish the damage done by insect pests and plant diseases — and care for the environment. Insects and microbes can take a bite out of farmers’ yields and threaten urban environments, yet they also bring surprising benefits. We apply cutting-edge science to harness the good while minimizing the bad. Our undergraduate and graduate students get the hands-on entomology and plant pathology preparation they need for challenging careers in industry, government or academia. 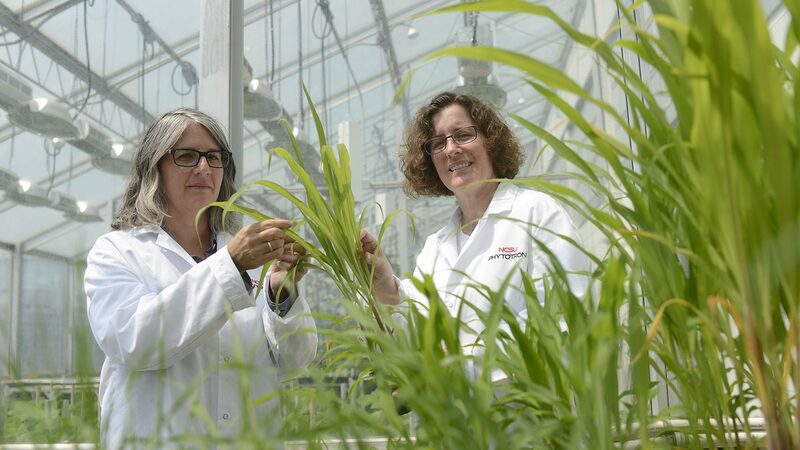 Farmers and consumers alike benefit from our research and extension programs that solve real-world problems related to plant diseases and insects. 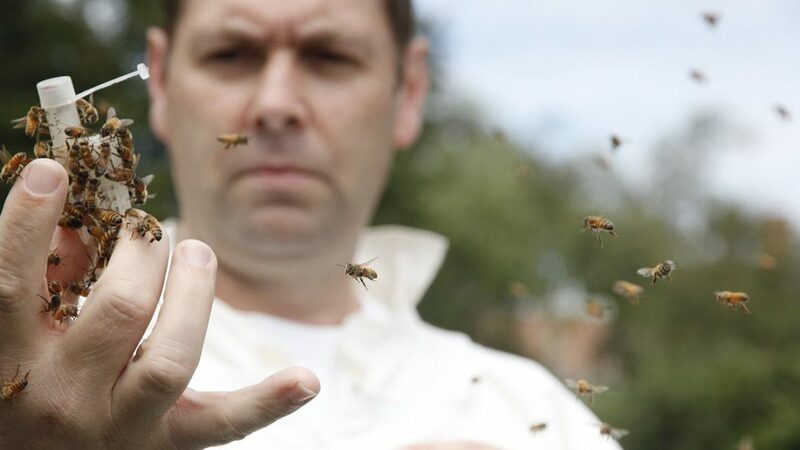 Professor and Extension Apiculturist David Tarpy won a grant to research the impact of pesticide exposure on honeybee colony disease prevalence and reproductive potential. 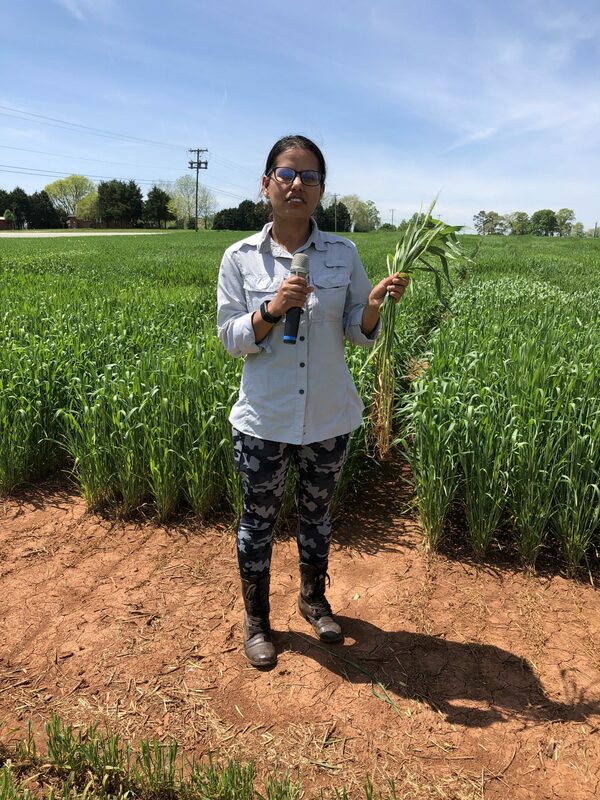 Entomology and Plant Pathology PhD student, Urmila Adhikari, spoke at the Small Grains Field Day held by NCSU Cooperative Extension at the Piedmont Research Station (PRS) in Salisbury on April 17th, 2019. The field day drew about 60 farmers, crop consultants and NCSU / USDA personnel. Dr. Gloria Abad received a Fellow Award at the International Congress of Plant Pathology 2018 meeting of the International Society of Plant Pathology (ISPP) from President, Greg Johnson and incoming President, Jan Leach. 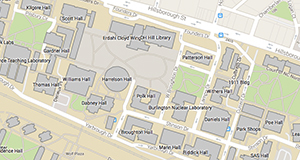 Steve Reyna and Jing Jin were both recognized for Excellence in Laboratory Teaching. 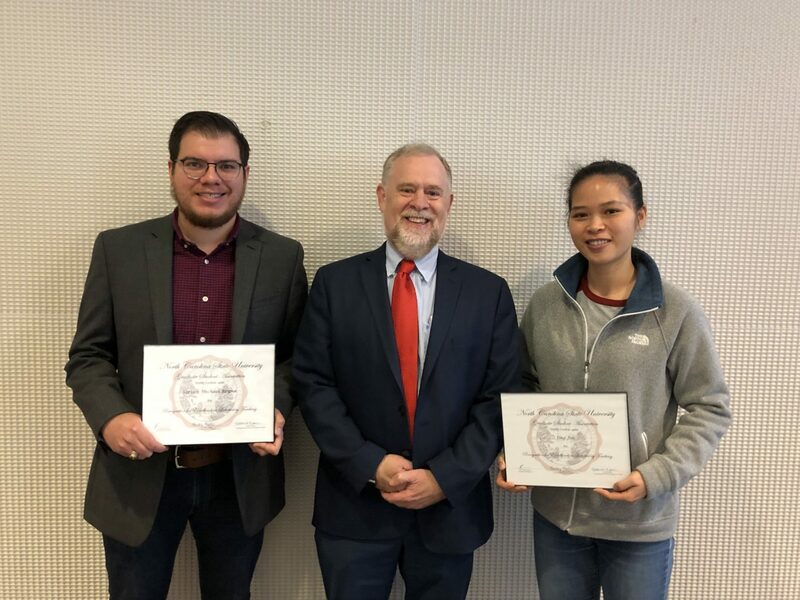 Steve and Jing were recognized at a recent awards ceremony hosted by the Dean of the Graduate School, Dr. Peter Harries.